November 18th is Paraprofessional Day!!! These individuals play such a huge role within schools, yet probably receive the least recognition. They care about kids just as much as you. Many of them spend their own money for classroom treats and give their own time for after school events. Many of them go home each evening with thoughts of a kid stuck in their head, just like you...thinking of ways they can reach a student. Many of them SHOULD have become teachers themselves! Autism Educators says, "First and foremost, we laugh. Add a little laughter to an extra challenging day, and it goes a long way. 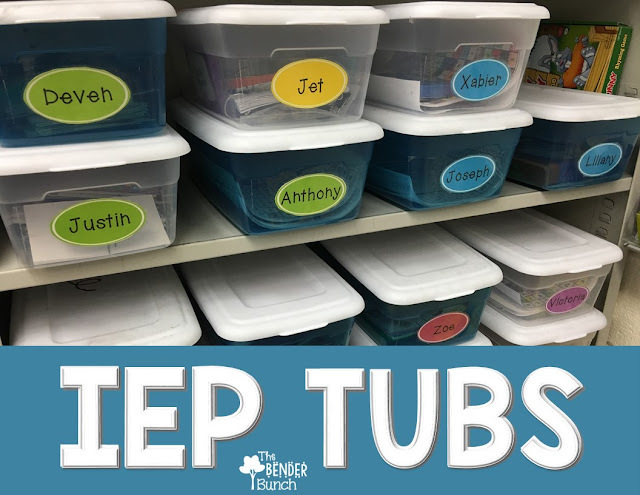 Having started this journey many years ago as a paraprofessional myself, I understand how important it is to show them the same respect and to share the "not so fun" tasks, like changing diapers or messes, disassembling task boxes, etc. ; whenever possible. I like to also celebrate my para's birthday in a big way and have the kids get involved. They love it, and she does too!" On Paraprofessional Day: Change all of the diapers and take care of all of the pottying needs. Learning Ahoy says she asks her paras for their opinion and input. "I let them know I trust their judgment. I always try to get them something for holidays and the end of the year. Last year the sped team had lunch catered for all of the paras at the end of the school year." Mrs. P's Specialities says, "I randomly leave them treats throughout the school year. We also have a special celebration in the spring to thank them for all of their hard work. The therapists and I pool money and get them each a gift. I write them each a personal thank you card and we make them breakfast or lunch. My teaching assistants are amazing!" On Paraprofessional Day: Bring them breakfast, a gift, or a thank you card. Mrs. D's Corner says, "My aide loves monster energy drinks, so occasionally I'll get him one. Last year for para day, I made him a gift basket with monsters and then a picture of our class." On Paraprofessional Day: Make them a gift basket with their favorite things or bring them one of their favorite things. Miss, Hey, Miss says, "I try to meet with them before school starts and take them out to lunch, write little notes during the year, get them little goodies and gifts. We definitely look back and laugh over the little things or we go crazy." On Paraprofessional Day: Have fun, let loose and laugh a lot!! Take them out to dinner after school. The Eager Teacher says, "I make my aides lunch sporadically in the year...I will make soup and bring it in or baked mac and cheese. Any day that you don't have to make a lunch is a good day! I text them the night before and say don't pack a lunch!" On Paraprofessional Day: Surprise them with lunch with a text the night before! Consider making their favorites. Our Sunshine Committee is also scouring our Pinterest boards, as we plan to place some sort of cute treat/quote in all of the para's mailboxes at our school on Paraprofessional's Day! You can find some simple, easy, and inexpensive gift ideas for your paras on these two Pinterest Boards! 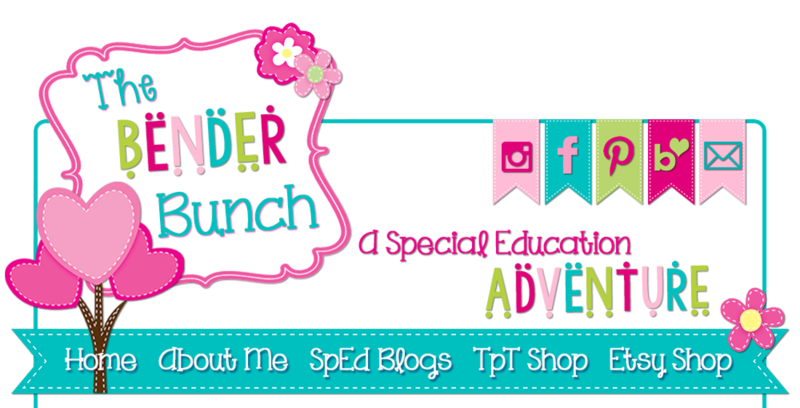 Follow Traci Bender - The Bender Bunch's board Teacher to Teacher Gifts on Pinterest. 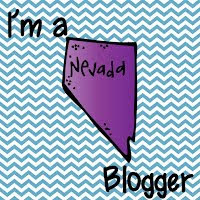 Follow Traci Bender - The Bender Bunch's board Gift ideas on Pinterest. 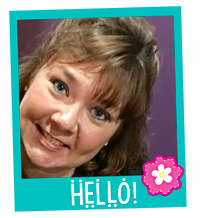 See What Others are Saying: Wishlist Linky! !